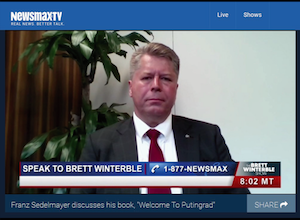 Franz Sedelmayer talks about his book, “Welcome to Putingrad.” Sedelmayer is believed to be the only person to win a battle in Russia with Vladimir Putin. Franz Sedelmayer is the only indvidual ever to collect money from Vladimir Putin‘s Russia. 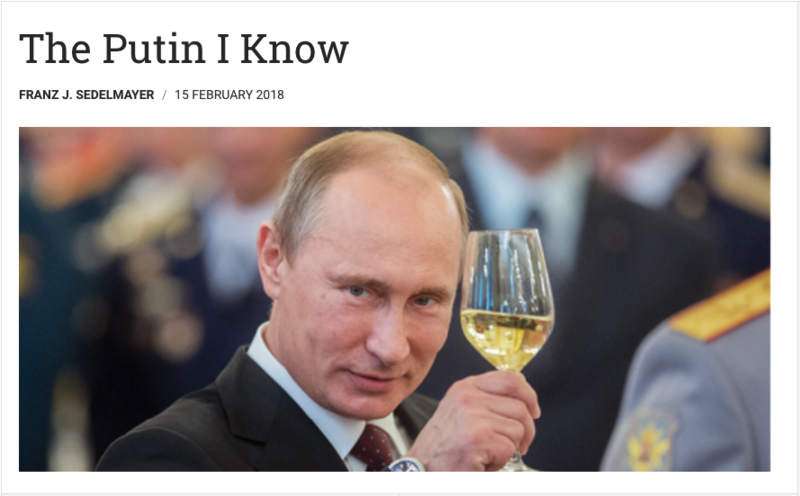 He shares this experience and a look at the corruption of Putin‘s government in his book „Welcome to Putingrad“. Franz Sedelmayer, the author of “Welcome to Putingrad”, speaks with Rich on his memoir, his time in Russia and his precedent-shattering case against President Vladimir Putin and the Russian Federation. Vladimir Putin, Thomas Jefferson, Barack Obama, Donald J. Trump, which is the Hottest Head of State?